If you sell your home you may qualify to exclude all or part of the gain from the sale from your income. To claim the exclusion you must meet the ownership and use test. You must have owned the home for at least two years and lived in the home as your main home for at least two years. Those who sell their main home and have a gain from the sale may usually be able to exclude up to $250,000 from their income or $500,000 on a joint return. Homeowners who can exclude all of the gains do not need to report the sale on their tax return. You experience a loss when your main home sells for less than what you paid for it. This loss is not deductible. Those who cannot exclude the gain from their income must report the sale of their home on a tax return. Those who choose not to claim the exclusion must report the gain on a tax return. Those who receive a Form 1099-S, Proceeds from Real Estate Transactions, as part of the real estate transaction must also report the sale on their tax return. Some must report forgiven or canceled debt as income on their tax return. This generally includes people who went through a mortgage workout, foreclosure, or other processes in which a lender forgave or canceled mortgage debt on their home. Those who had a written agreement for the forgiveness of the debt in place before January 1, 2017, might be able to exclude the forgiven amount from income. There are exceptions to these rules for persons with a disability, certain members of the military, intelligence community and Peace Corps workers, among others. Those who own more than one home can only exclude the gain on the sale of their main home. They must pay taxes on the gain from selling any other home. 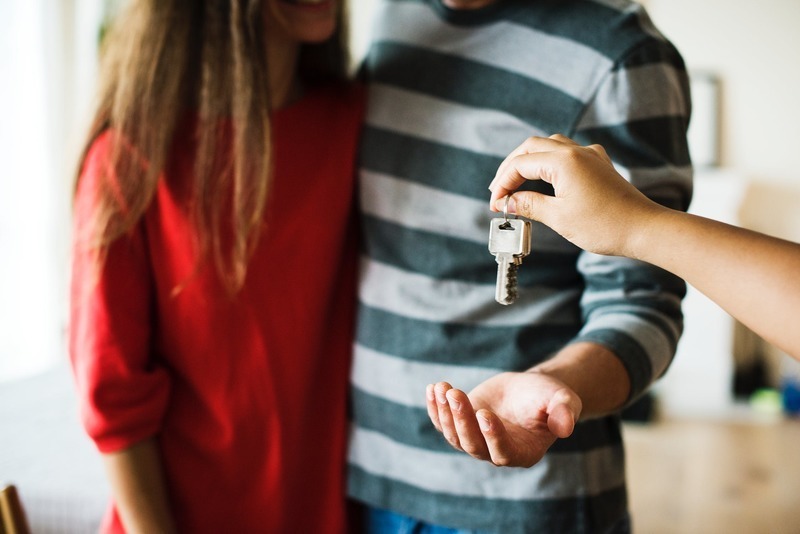 For more information about the tax implications of buying or selling real estate, or to discuss your tax situation in more detail, schedule a call.